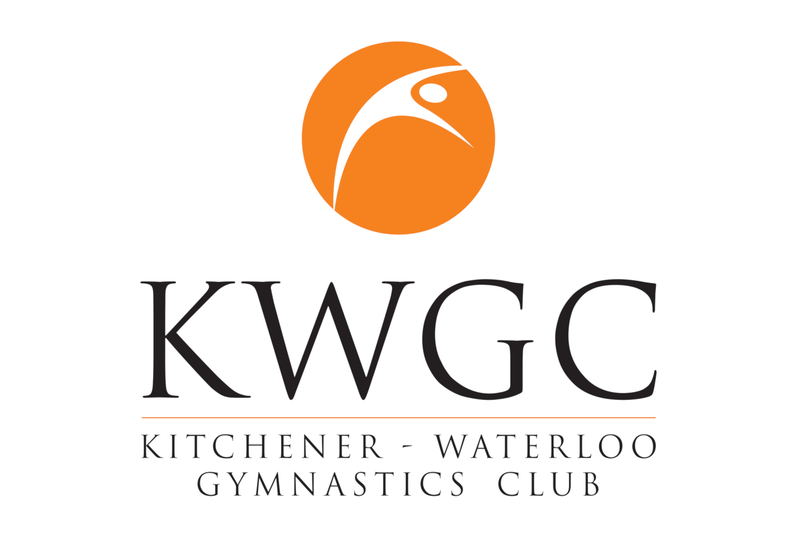 From its humble beginnings in a school gymnasium over five decades ago to its current facility now, KW Gymnastics has been a leader in the Kitchener-Waterloo community. 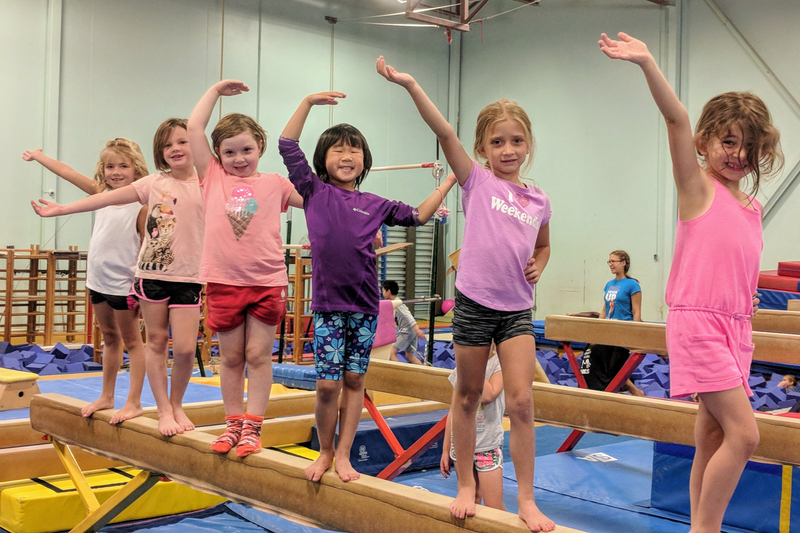 Located in the Victoria Hills area, KW Gymnastics is a not-for-profit organization, offering a variety of quality classes for extremely competitive prices. 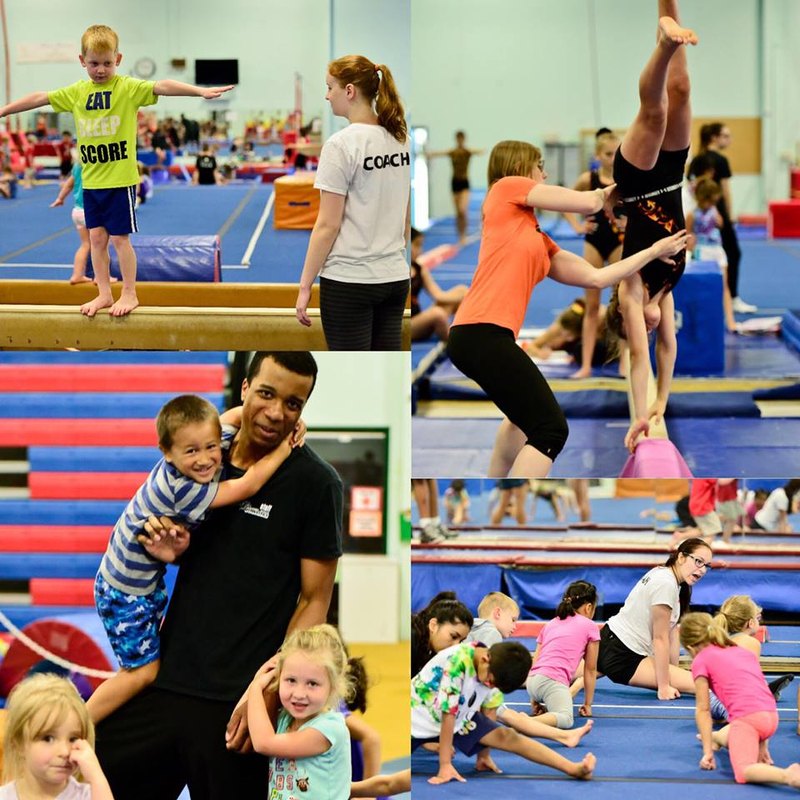 Under the guidance of certified and educated coaches and knowledgeable administrative staff, this gymnastics club has successfully produced quality athletes and successful individuals. Our programs teach the ABCs of athleticism, Agility, Balance, and Coordination, so that every child can thrive and achieve Physical Literacy. 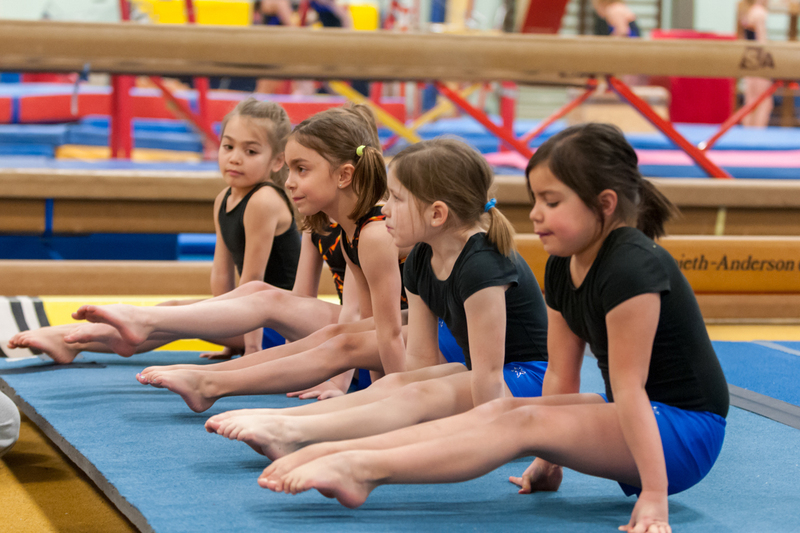 Participation in gymnastics develops fundamental movement skills, emotional and cognitive abilities that carry over into all aspects of life. 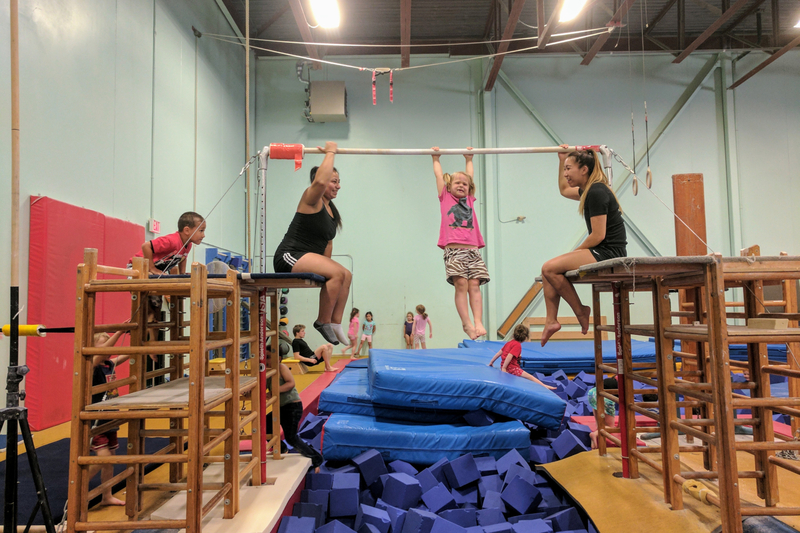 Our recreational class is for both beginner and experienced gymnasts. Your son will be grouped with boys similar in age and experience level. 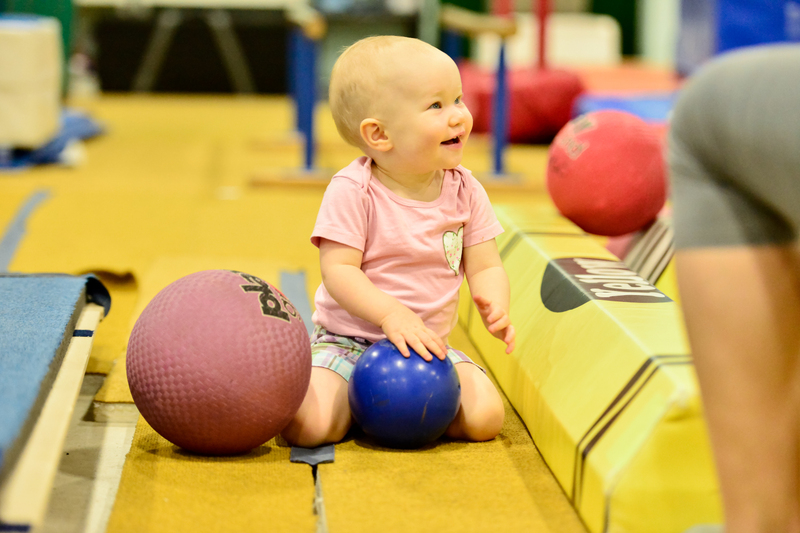 We build a safe and solid foundation for gymnastics including body and spatial awareness, safe landings and body shapes. We aim to build strength and flexibility on the six apparatus. 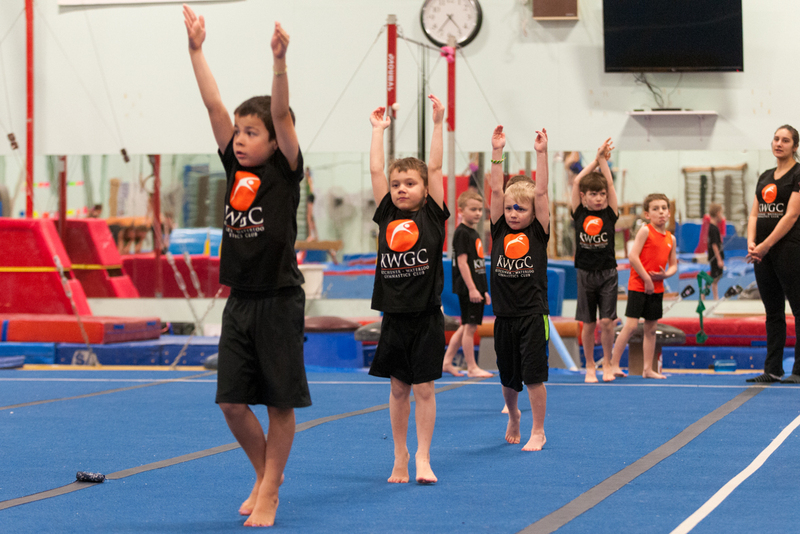 Beginning with four apparatus, gymnasts will learn basic gymnastics skills and will be challenged when ready, helping your son reach his maximum potential. When the appropriate strength and skill levels are reached, the final two apparatus will be introduced. In a fun and supportive atmosphere with certified coaches, registrants will learn proper form and techniques progressing safely through skill levels on each event. This class will serve as a foundation sport for any other activity your child participates. This class is 90 minutes in duration.